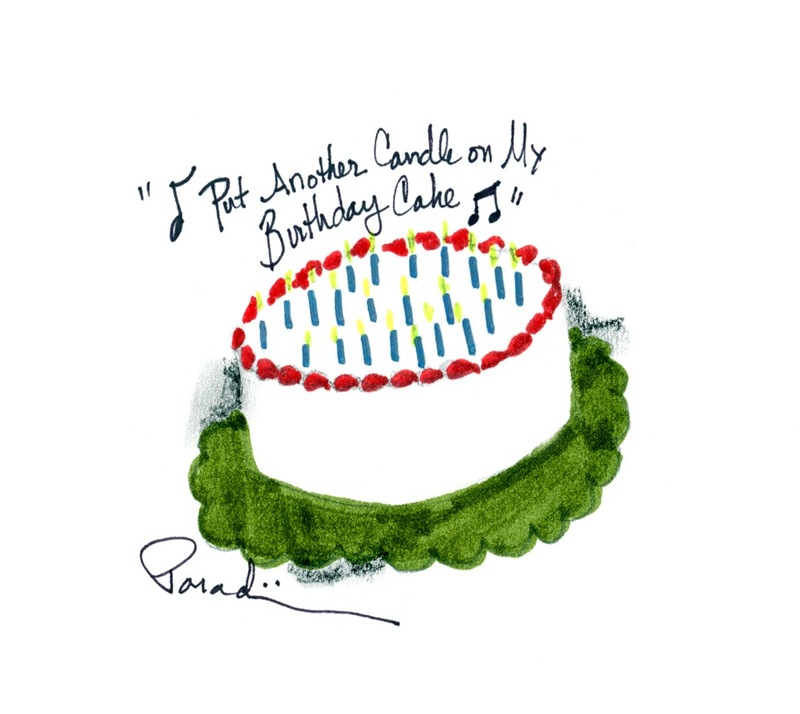 This entry was posted in Nursing Lifestyles, Oncology Nursing, Posts About Art & Nursing and tagged birthdays, getting old, medication administration, nurse blogs, oncology nurse blogs, Perspective by jparadisirn. Bookmark the permalink. Most of us ignore the obvious: live in pathetic fantasy. Aging is not only OK with me, it’s the ONLY thing. Aging is life. They are one and the same, inseparable, one. Our lies to the contrary eat at our souls, grant us no peace. “Not aging” means you’re decomposing, or you’re lying to yourself. Folks throwing their money away to not live forever. Scared kids in adult bodies, really. Adulthood mean facing reality, doesn’t it?